Trying to bring the MMA Podcast back from the dead. Listen to Ed's weekend about being away, covering Bellator 163 and some thoughts about the 155 lb division in the UFC after Tony Ferguson's win in Mexico. 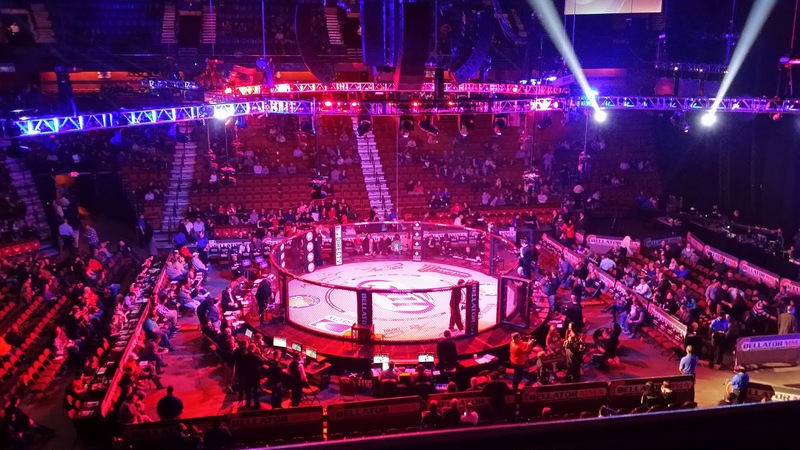 Listen to "Back From the MMA Dead" on Spreaker.